Star2Star Communications, the World’s Leading Hybrid Cloud Communications Solution, today announced that the company was named to Deloitte’s Technology Fast 500™ for the fifth consecutive year, a ranking of the 500 fastest growing technology, media, telecommunications, life sciences and energy tech companies in North America. The award is the latest of the many industry honors Star2Star has been awarded in 2016. Star2Star was also included in the Gartner Magic Quadrant for Unified Communications for the third consecutive year, ranked in the Inc. 500|5000 for the sixth straight year, praised for unique Hybrid Architecture in the 2016 Frost & Sullivan Cloud Unified Communications Guide for the third consecutive year, and named Internet Telephony’s Product of the Year for the tenth consecutive year. 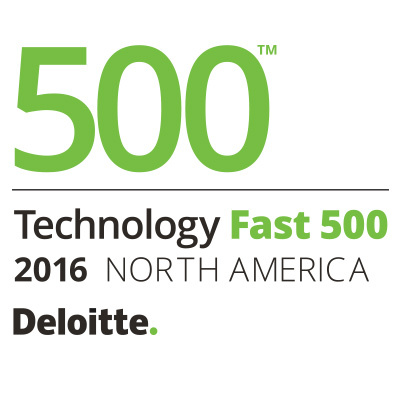 Deloitte’s Technology Fast 500 provides a ranking of the fastest growing technology, media, telecommunications, life sciences and energy tech companies - both public and private – in North America. 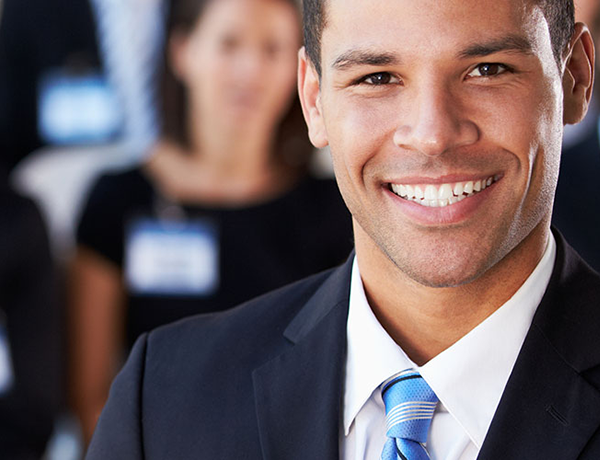 Technology Fast 500 award winners are selected based on percentage fiscal year revenue growth from 2012 to 2015.